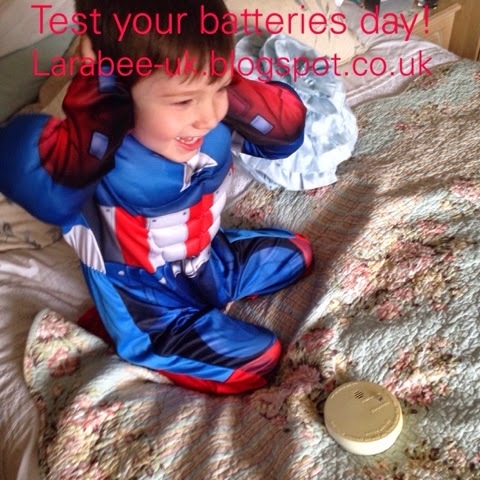 Today (8 March) is check/test your batteries day, it's an important day to remind everyone to test the batteries of important safety devices within your home. This morning we went round and tested everything we could think of! 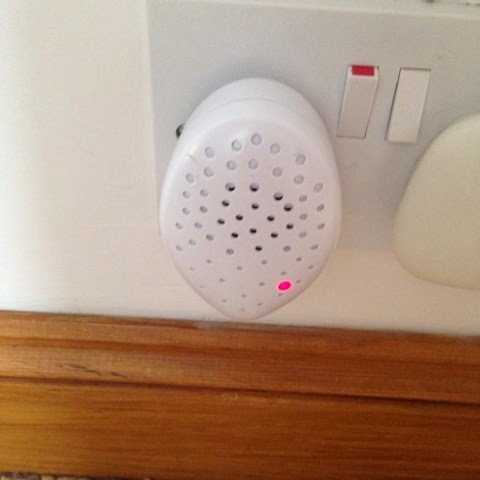 We started by testing the smoke alarm, this one we inherited when we bought the house, it's in a most ridiculous place - on our fitted wardrobes in our room, we tested it and it was working fine. We did plan to fit another this weekend in a more appropriate place but as The Hubs is still recovering, this will be a job for a few weeks time. 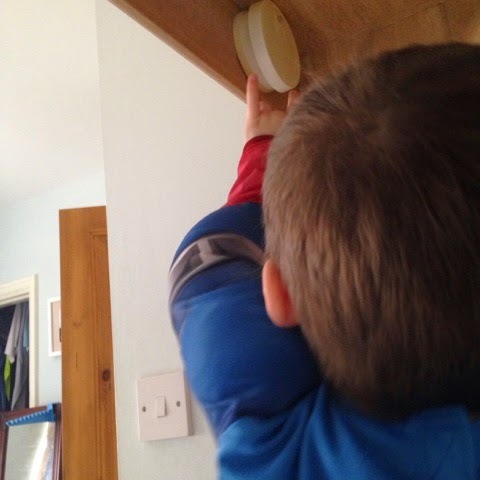 Although it was very loud, T loved taking the smoke alarm down and testing it. 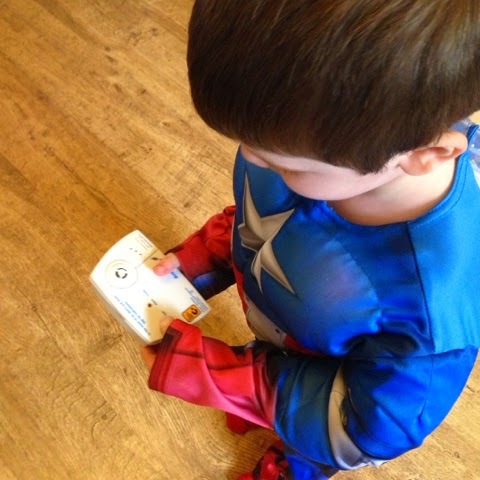 Next we checked the carbon monoxide detector, this was working well too and was very loud too! Backing on to open fields means we are susceptible to mice, so we have rodent deterrents all round the house. Although these are plugged in and not battery operated we still checked them all because they do sometimes stop working and need to be replaced. All the lights were lit so we know they are working. We also tested the car alarm, although this wasn't necessary because ours is going off at every opportunity at the moment, T enjoyed it and it's a good thing to encourage him to do. If you have a spare 10 minutes today, why not take some time to test any safety devices you may have and make sure they are still working. So important to test batteries regularly on things like smoke alarms and carbon monoxide detectors - thank you for the reminder.